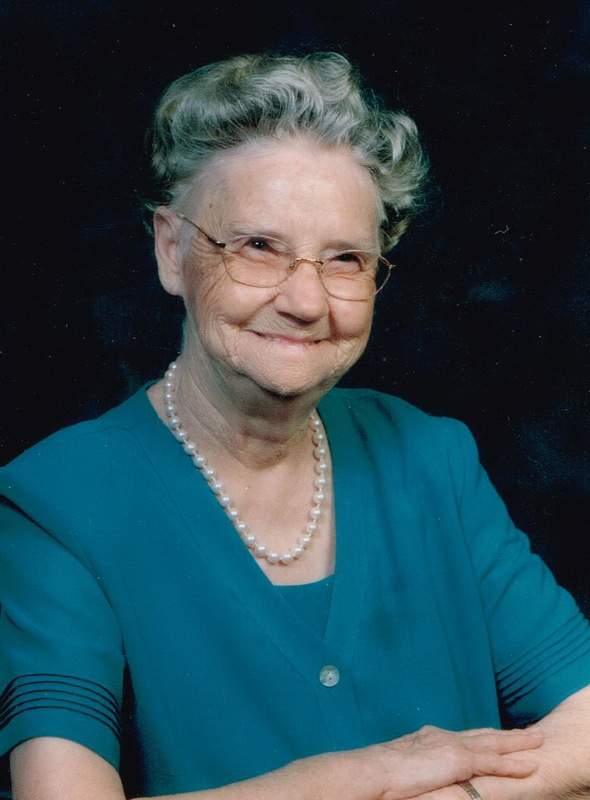 Odessa Turpin Parker, age 95, of Waterloo, passed away January 28, 2019, at Glenwood Nursing Home, surrounded by her loving family. Visitation will be Thursday, January 31, from 5:00 – 7:00 p.m. at Spry-Williams Funeral Home. The funeral will follow at 7:00 p.m. in the funeral home chapel with Brother Wayne Wood officiating. A private burial will be held at Mt. Olive Cemetery in Waterloo. Mrs. Parker was a member of Mt. Olive Freewill Baptist Church in Waterloo. She was a loving wife, mother, grandmother, great-grandmother and great-great grandmother, whose joy was in caring for her family. She loved to sing. She was preceded in death by her husband, Odell Parker; son, Charles Parker; parents, John and Tishie Turpin; and granddaughter, Vickie Parker. Survivors include her son, Fay Parker (Donna); grandchildren, Nelson Parker (Paige), Laura Dowdy (Jeff), Melissa Orrick (Stevie), Preston Parker (Tara), and Kayla Broadfoot (Brad); great-grandchildren, Ryan Orrick (Emily), Deidre Kelly (Josh), Molly Carmack (Michael), Morgan Minor (Jeremy), Campbell Parker, Ryder, Ripken, Addi and Easton Broadfoot, Avery, Easton, and Olivia Parker and Grant and Clarke Dowdy; great-great grandchildren, Maci, Mali and Maddox Carmack, Keith, Ty, Ymilla, and Asia Kelly, and Alex, Race and Beckham Minor; daughter-in-law, Helen Parker; and special nephew, Ralph Jones.